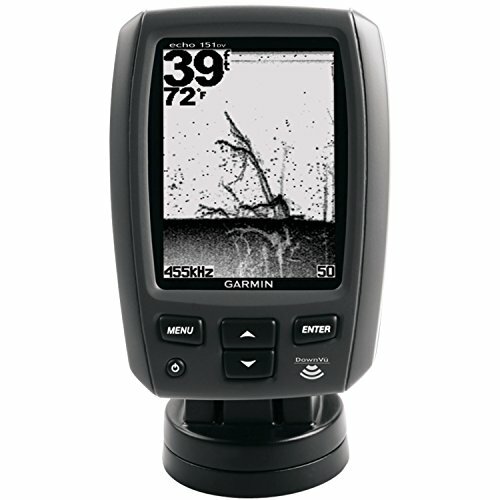 This dual beam transducer replaces the one included with your echo series fishfinder. 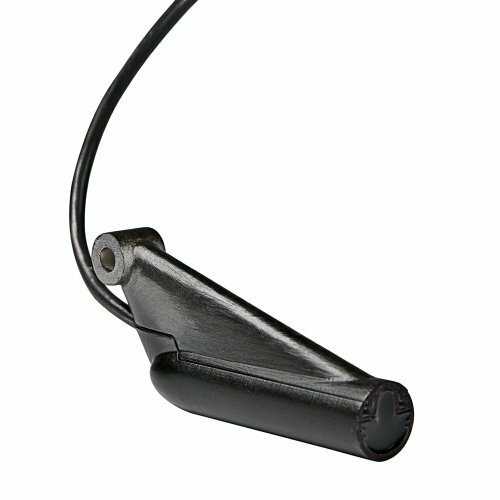 A 500 W 4-pin transducer; an operating frequency of 77 to 200 kHz; a beam width of 45 to 15 degrees; and mounts on a 0 to 70 degree transom. 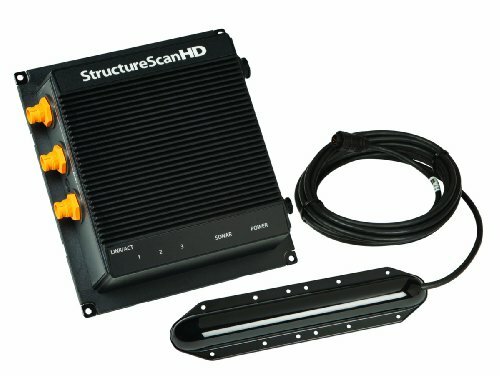 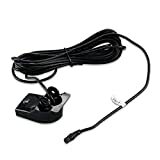 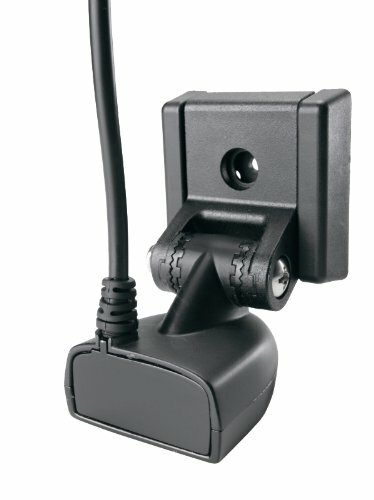 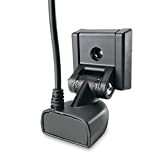 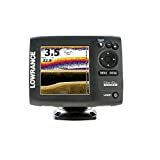 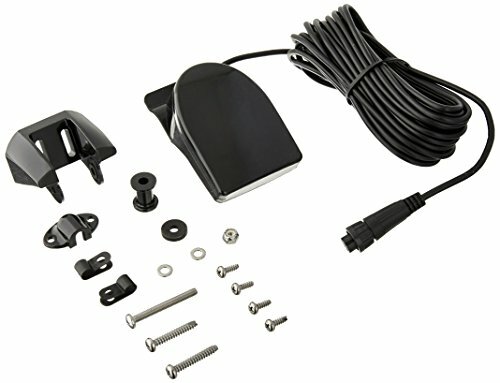 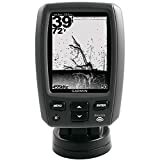 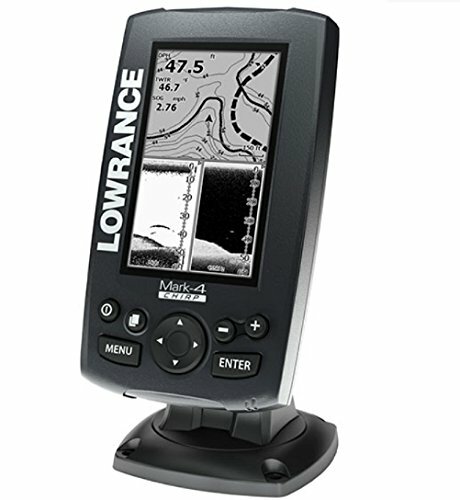 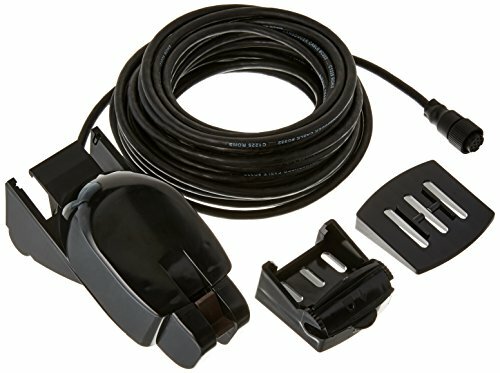 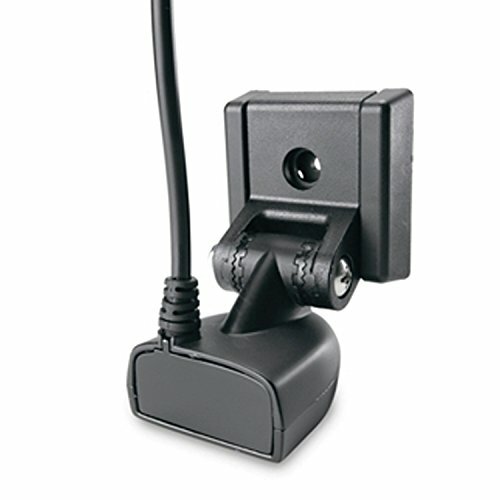 The Lowrance dual frequency DSI (down scan Imaging) Skimmer transducer 455/800 kHz with built in temp includes 20'cable, mounting bracket and hardware. Plastic, transom mount transducer with depth and temp. Operating frequency of 200 and 50 khz. 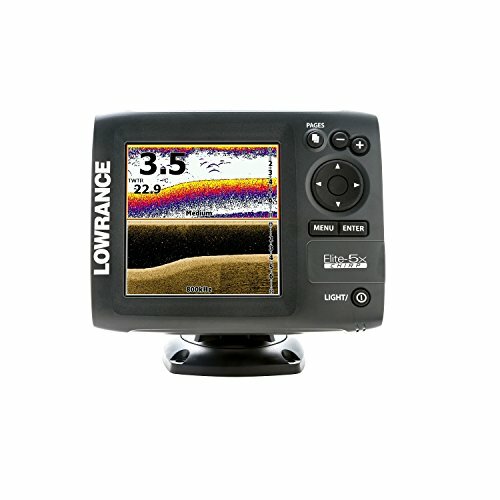 Beamwidth of 10 degrees at 200 khz, 40 degrees at 50 khz. 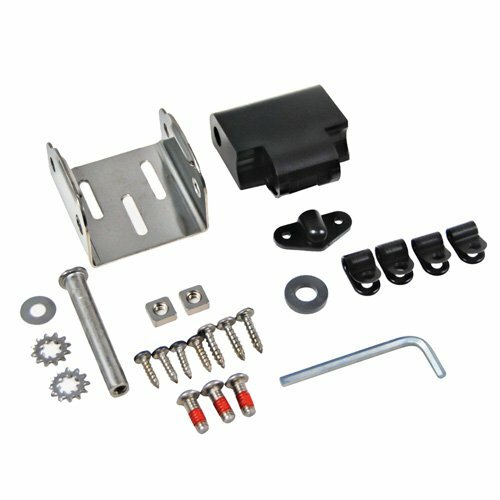 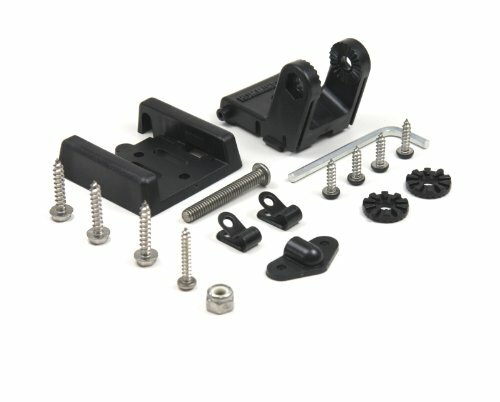 Transducer kit comes with mounting hardware and installation instructions.